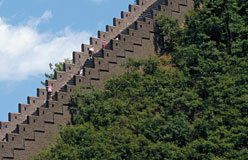 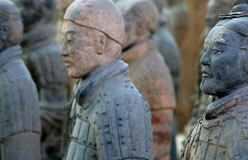 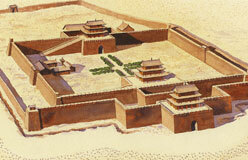 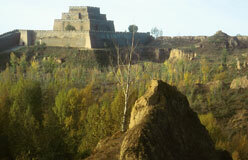 The Ming Wall gave birth to many legends, as did walls built much earlier. 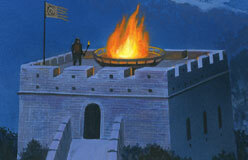 Why are there more legends about the Ming Wall? 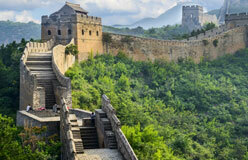 Maybe because it was the mightiest and most magnificent wall the Chinese had ever seen.